Clinic or Hospital? Which is better for your health needs? 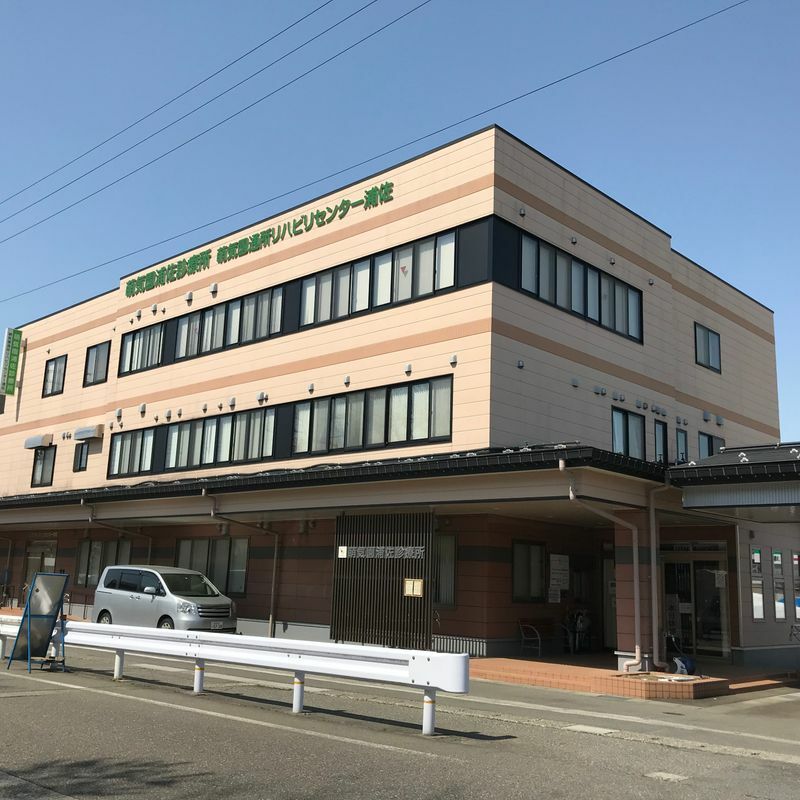 For folks who live in big cities here in Japan, there are plenty of great options for top-of-the-line health care, many of which have English speaking staff. It's easy to call and inquire about the types of services each place provides, as well as operating hours and other administrative information. That's not necessarily the case out in the countryside of Japan, where there are few English speakers and no one to hold your hand through using each of the facilities. 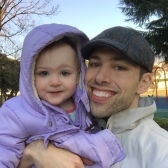 Since I didn't have anyone to help me through the process, I wanted to offer you, the reader, some lessons I learned to ease your transition to the inaka and to help you and your family get the medical care you need. The first major thing that I noticed here is that there are actually quite a few options for health care, and nearly all of them accept National Health Insurance. However, there is only one hospital near us, but several clinics. As a basic rule, clinics only have general practitioners who can see patients and refer them to larger hospitals if they need to see specialists or if they require surgery or other medical procedures that cannot be completed within the scope of the clinic's services. Hospitals provide those specialized services as well as emergency rooms and surgery units. You will want to register yourself and family members with at least one clinic and one hospital. To do so, bring your National Health Insurance card to the facility and fill out an application for a shinsatsuken, or patient registration ticket (basically a medical ID card). That way, you'll be ready to go in case you need to use any of the services there. If you have some minor illnesses like a cold, need medication, or require a doctor's note for any reason, visit the Clinic. You will generally be seen relatively quickly. The doc will give you a quick once over and then write a prescription, doctor's note, or referral (if you need to go to a specialist), as required. You will only have to pay for the services rendered. If you go for a walk-in at a hospital (particularly an emergency room), you will need to pay a fee and you should expect to wait for your turn based on triage (order of medical priority). If you or your family members require seasonal immunizations like the flu vaccine, head to the clinic. Most hospitals don't deal with routine, voluntary immunizations such as these, so they'll just point you to a clinic anyway (which is what happened to me). There will be some clinics out there that specialize in pediatrics. 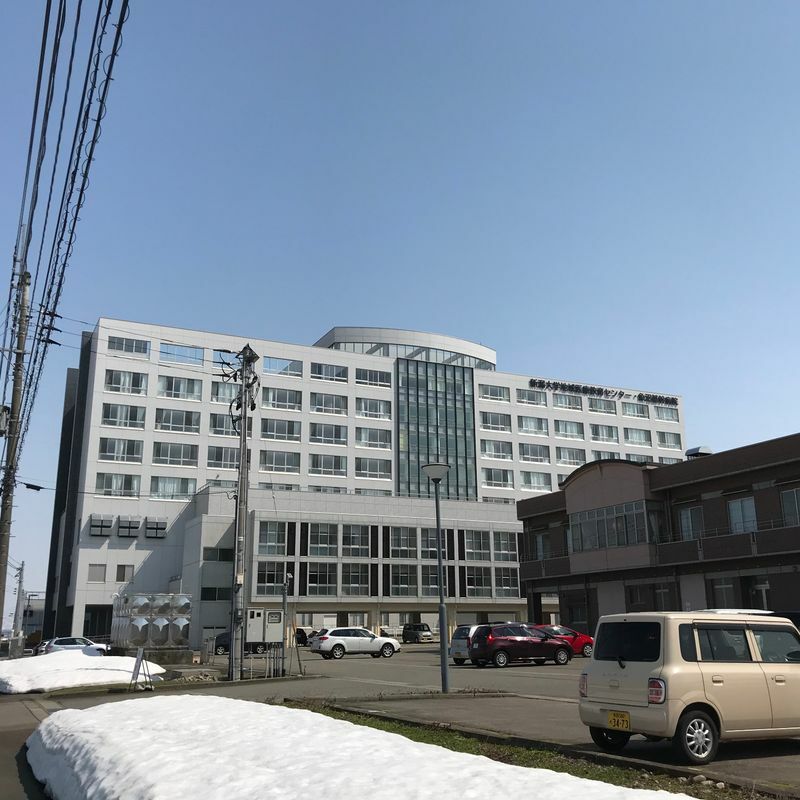 That's great if they are available, but with Japan's dwindling children population based on demographic issues, there simply isn't the market for stand-alone pediatric clinics in many places, such as the town in which I reside. Instead, pediatricians work in the bigger hospitals, so that's where I take my children for their shots and routine health checks. If they have a minor illness and require walk-in assistance, still go to a clinic first to be seen, since the general practitioners (GP) will be able to take care of them. Even if you know you require a specialist for an injury or illness, it is often best to see the clinic first rather than heading to a hospital. First, you'll avoid the additional fee for going to the hospital. Second, the clinic will refer you to a specialist and get you a scheduled appointment--most of the time same day. That means that you won't have to be put in line behind other scheduled appointment and urgent patients (which can leave you in the waiting room a LONG time). Third, the GP will be able to give you an idea of what you should discuss with the specialist. If you have an emergency, skip the clinic and go to the hospital. Clinics will rarely have the capacity to handle emergent conditions, and there is no point beating around the bush to get a referral for a bigger hospital. Just go to the emergency room and be seen ASAP! If you have any other questions on clinics and hospitals in Japan, or if you have some additional advice for expats living in Japan, feel free to use the comments section below!